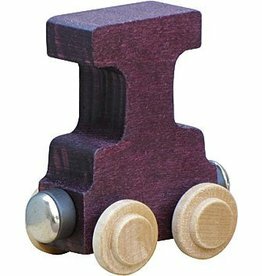 Crafters of heirloom quality wooden products made from local sustainably-harvested hardwoods and earth-friendly finishes. 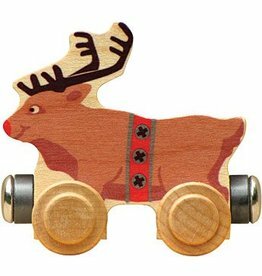 Handcrafted toys, gifts and games in Middlebury, Vermont. 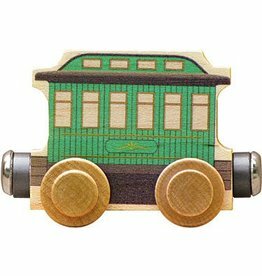 A variety of track pieces to round out your train set. 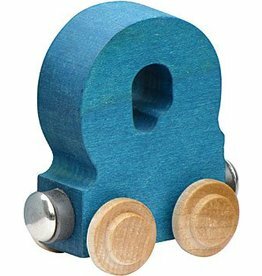 Compatible with most wooden train sets. 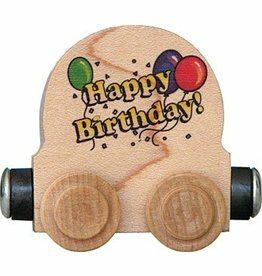 A train car bearing birthday greetings, balloons, and confetti! 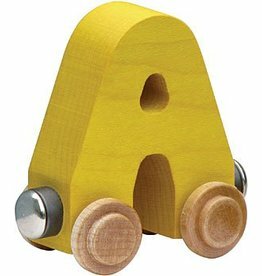 Compatible with most wooden train sets. 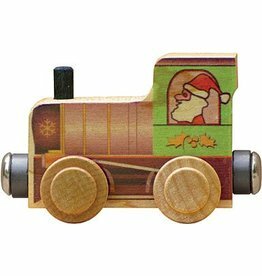 This Santa Engine is perfect for the holidays! 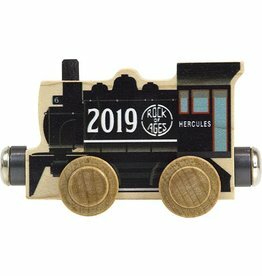 Perfect addition to a holiday train set. 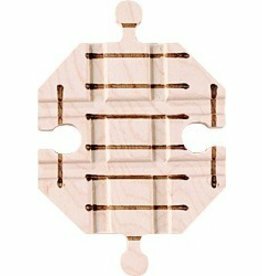 Crafted from local sustainably harvested native maple hardwood. 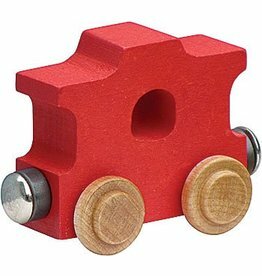 A classic red caboose to bring up the end of your favorite wooden train. 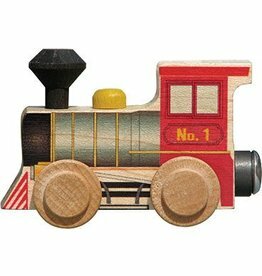 A great addition to any train set.